Who found Mowgli outside the cave? 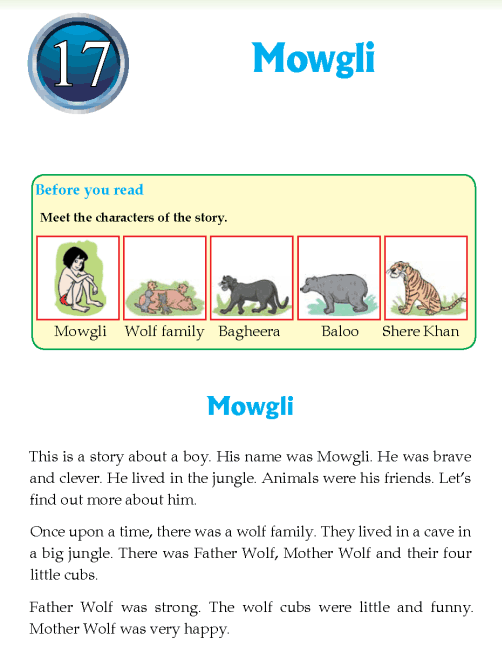 Why did Mowgli go to the village? Why did Mowgli go back to the jungle?